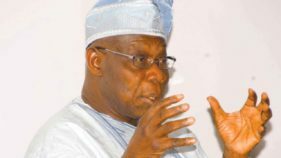 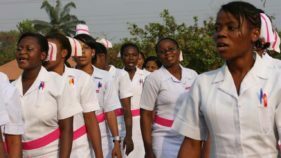 The doctors who spoke in Abeokuta yesterday under the aegis of National Association of Government General Medical and Dental Practitioners (NAGGMDP) also expressed dissatisfaction with acute shortage of medical and health personnel. 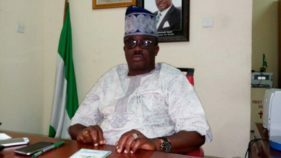 The Ogun State government on Monday said it has shut down 186 illegal health facilities in the State in the last one year over allegations of quackery and sharp practices. 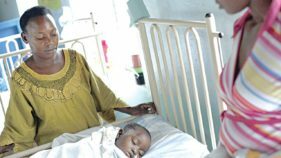 The Ogun State Commissioner for Health, Dr. Babatunde Ipaye yesterday disclosed that Nigeria accounts for 29 per cent of the malaria burden.